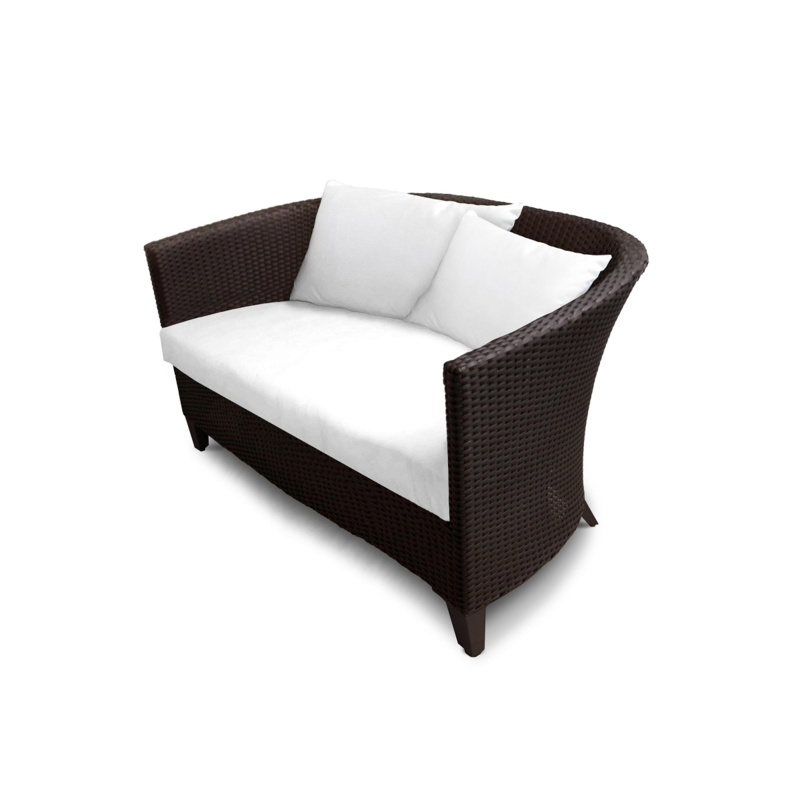 The Corona’s ergonomic curves contour your body for a relaxing outdoor experience. Its footprint makes if a versatile option for smaller spaces while providing a surprisingly comfortable sit. Every piece in the collection is light weight. Beautiful and modern wicker collection.